2nd Round of Open Enrollment - ENROLL NOW! We have limited openings in K-8 for the 2019-20 school year! The Second Round of Open Enrollment for K-8 runs January 22 through August 1. 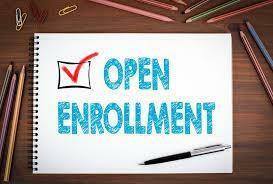 Please go to Admissions/Enroll Now for instructions on completing the Open Enrollment process. Questions? Please call the school office at 303-814-5200.